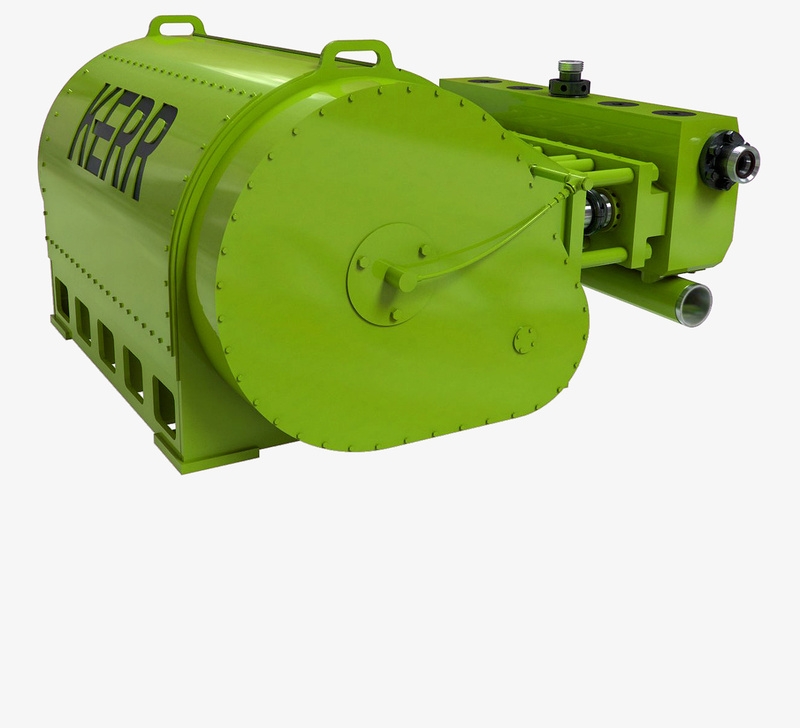 At Kerr Pumps, we are constantly evolving and improving. 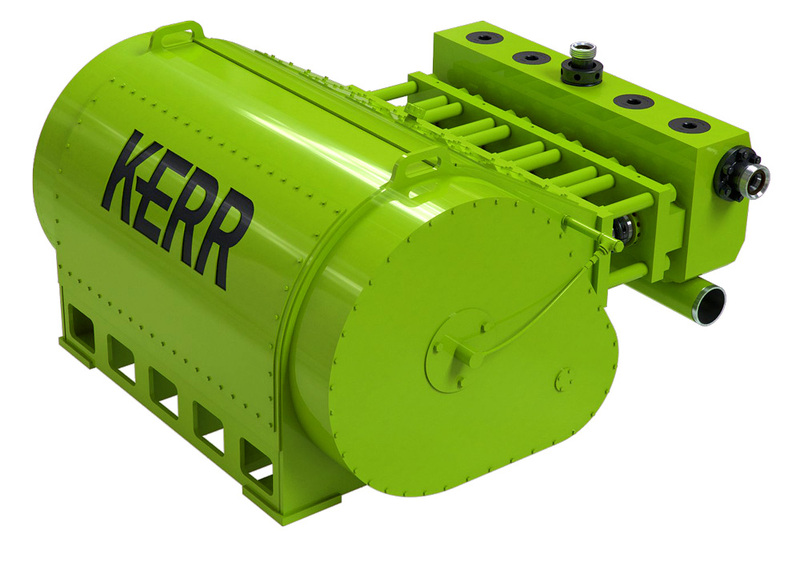 Our latest model, the Kerr QWS2500HD, showcases our most advanced features yet. 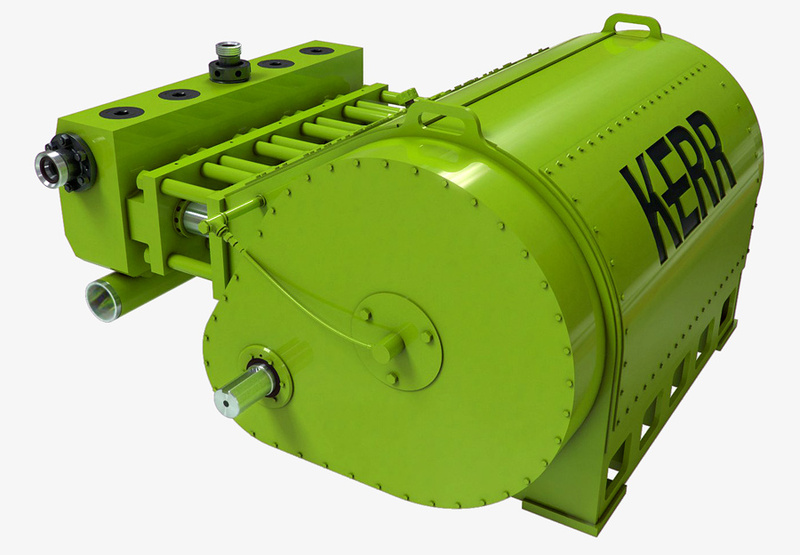 It took all of our experience and knowledge to produce a high profile pump that performs in the most demanding hydraulic fracturing environments. With over 225,000 pounds of rod load, we took the design of the connecting rod very seriously. The connecting rod is made from a single piece of cast steel, precision ground for a smooth bearing surface, salt bath nitrided for extended use and finish polished. The quality is unmistakable. Our fluid ends are designed to get the job done. They are made from high strength, U.S. forged steel. For a smoother flow, each fluid end is precision machined at the intersecting bore with a unique combination of taper and radius. The internals are then polished for a finishing touch. We have a unique manufacturing process that enables us to machine our crankshafts more efficiently. This process presented new possibilities that were not available with traditional methods. 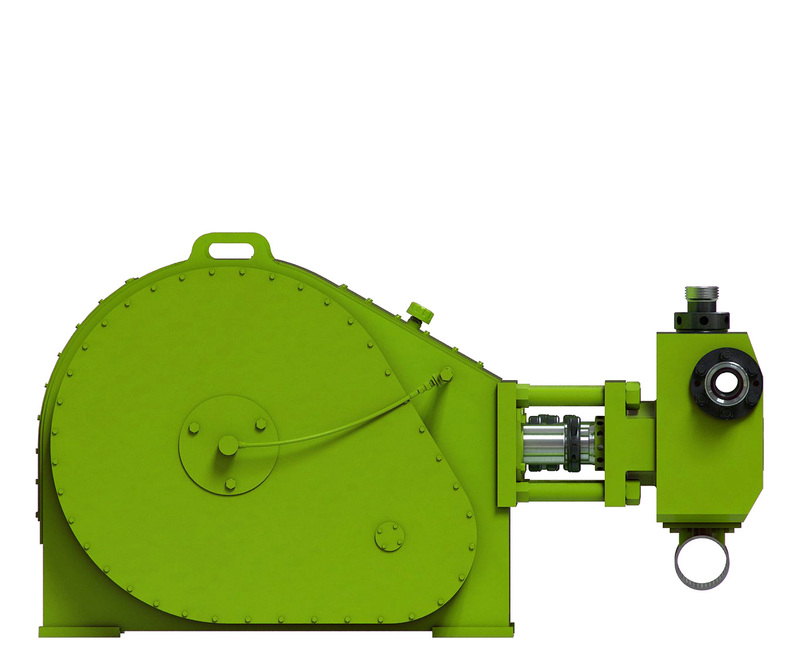 The finished crankshaft is the driving difference between Kerr Pumps and everyone else. Coating technology is changing rapidly. 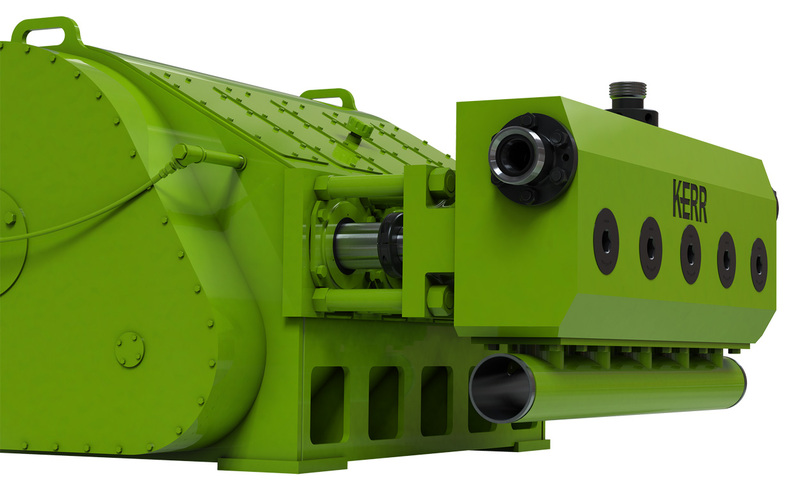 We have developed an advanced carbide matrix coating for our frac plungers. This extremely durable coating dramatically reduces wear compared to traditional nickel sprayed plungers. The end result is less downtime and more run time. 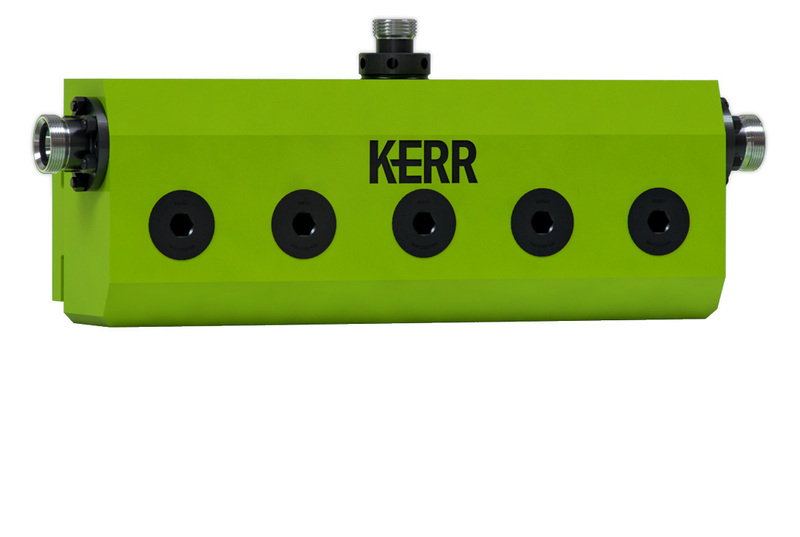 The power frame is key to perfect pump alignment, which is why ours are laser cut to a new level of exactness. 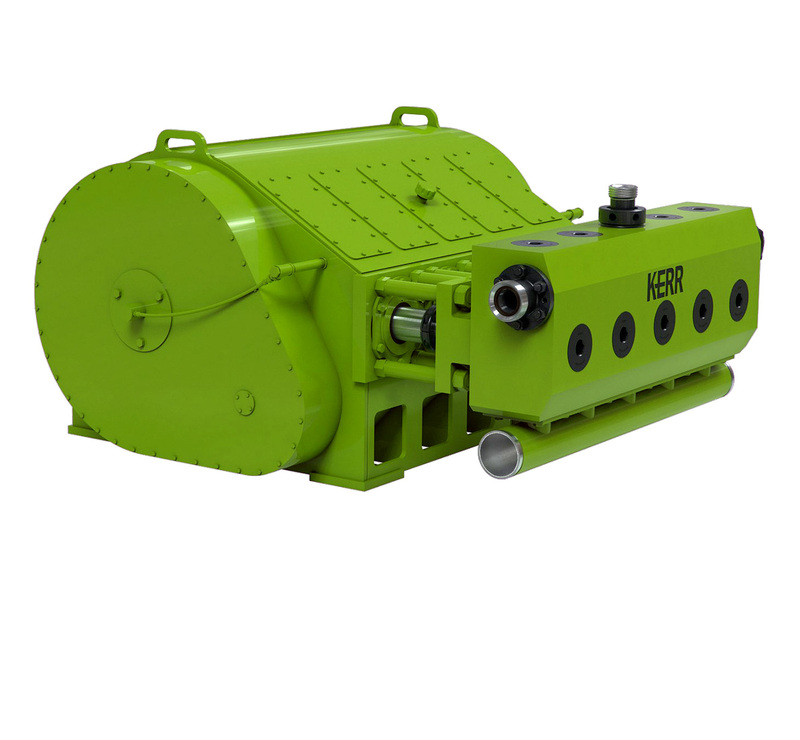 They are then CNC welded for remarkable repeatability. Combine that with a high strength alloy plate, precision boring and expert machining, you get a power frame that performs. Sorry, mobile devices don't support embedded PDF support, please download the PDF by clicking the button below.